It is the essence of the human soul, the secret of our existence. Absolutely nothing of human greatness is ever accomplished without it. Not a symphony has been written, a mountain climbed, an injustice fought, or a love sustained apart from desire. The same old thing is not enough. The most revolutionary thing that you can do in 2018 and beyond, is to own your authentic self and live your own unique story. Have you noticed that when you are owning your own vibe, being real and natural, you are ‘killin it’ every time? 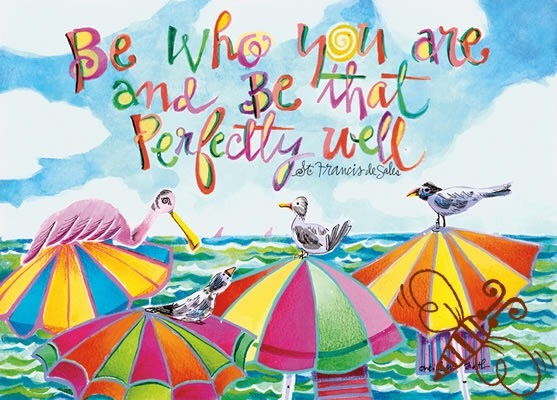 Be who you are and be that perfectly well. 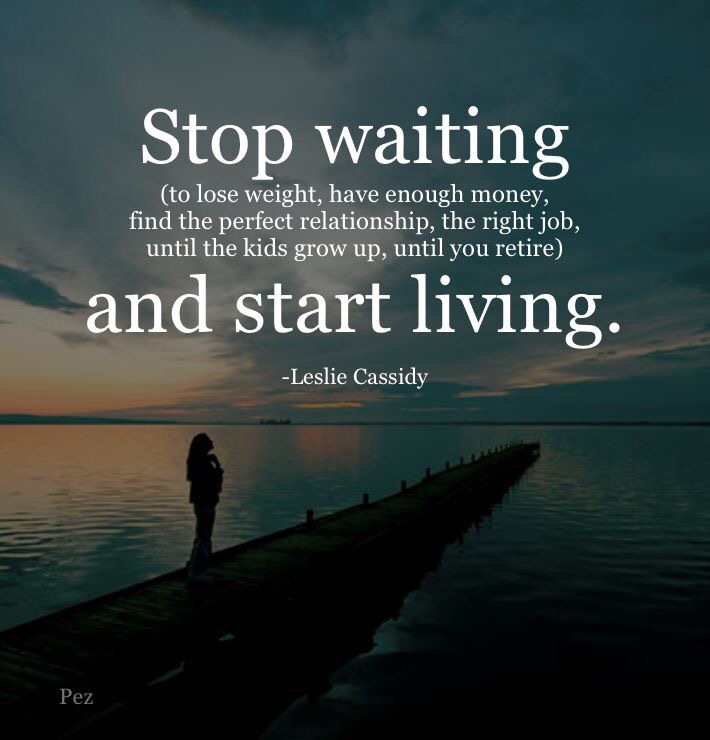 Stop waiting, stalling, delaying, procrastinating, worrying, stressing … life is fleetingly short. This is your life, your moment, own it and live it full throttle until you drop dead with a smile of satiated satisfaction on your beautiful face.